The PML Federation of GPs is a not-for-profit collaboration involving almost 50 GP practices in Oxfordshire and Northamptonshire, and serving a population of over 500,000 registered patients. In Oxfordshire, the PML Federation is the largest collaborative group of GPs in the county, involving 32 of the county’s GP practices. In South Northamptonshire 15 GP practices are involved. In Oxfordshire, PML Federation practices work in four locality groups of six to 11 practices each, covering the North, North East, West and part of the South West areas of Oxfordshire. In Northamptonshire, 15 GP practices work together in one group. Each of the five PML federated groups has its own clinical and administrative lead to provide a streamlined structure and to ensure that healthcare provision is tailored for the local population. As part of the PML Federation, GP members remain independent providers but work together on specific projects and schemes, which are managed through the corporate services provided by PML. Offices in Banbury provide administrative and management support, and expertise in governance and strategic planning. GP members working together can develop services that reach a broader geographical area than their individual GP practices. This approach enables them to work more efficiently and to develop services to meet the specific needs of their local populations. Federations can bid for contracts to deliver NHS services tendered by NHS commissioners. PML holds a number of NHS contracts to deliver a range of primary care and community services, employing both frontline clinical staff and ‘behind the scenes’ support teams. In 2015/16 the PML Federation was awarded funding from the Prime Minister’s Challenge Fund (PMCF) to pilot new ways of delivering services to help GP practices meet increasing demand. The aim was to improve services that patients receive through their GP Surgery by developing specific new schemes that took the pressure off GP workloads and reduced the need for hospital admissions. Two schemes developed by PML – Neighbourhood Access Hubs and the Primary Care Visiting Service – have both been hugely successful and the local NHS commissioners have agreed to continue funding. Details of both these schemes can be found below. Neighbourhood Access Hubs provide same-day appointments for patients as an alternative to an appointment at their own GP practice. This helps GP practices meet the increasing demand for urgent appointments and enabling them to have more time for planned care. The Primary Care Visiting Service aims to respond to the needs to patients who need urgent home visits, so that the appropriate care can be provided quickly. This service was initially provided in North Oxfordshire and was rolled out across Oxfordshire during 2016.  PML is an approved provider of Community Primary Care Services commissioned by Oxfordshire and Northamptonshire County Councils. Services are sub-contracted to the general practices where a patient is registered. In Northamptonshire PML is contracted to provide the NHS Health Check Programme. 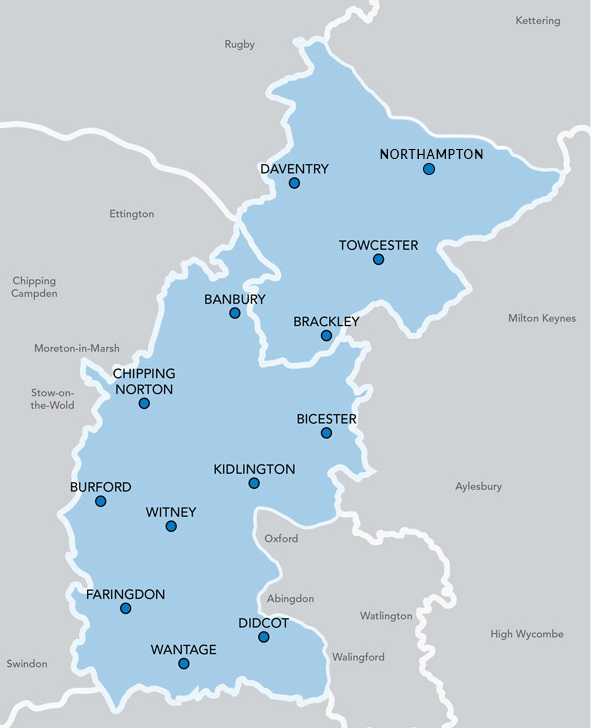 In Oxfordshire, GP practices work in four locality groups of six – 11 practices each, covering the North, North East, West and part of the South West areas of Oxfordshire. In Northamptonshire, 15 GP practices work together in one group. Each group has its own clinical and administrative lead to ensure plans are tailored for the local population. GPs work together to develop services that reach a broader geographical area than their individual GP practices. This approach enables them to work more efficiently and to develop services specifically for their local populations. BlueMed is the name given to the group of GP practices in Northampton that form part of the PML GP Federation. Practice names to follow shortly. Following the links will take you to the website for each GP practice. DocMed is the name given to the group of GP practices in Northamptonshire that form part of the PML GP Federation. NoxMed is the name given to the group of GP practices in North Oxfordshire that form part of the PML GP Federation. OneMed is the name given to the group of GP practices in North East Oxfordshire that form part of the PML GP Federation. ValeMed is the name given to the group of GP practices in South West Oxfordshire that form part of the PML GP Federation. WestMed is the name given to the group of GP practices in West Oxfordshire that form part of the PML GP Federation. To apply for this role at NHS Jobs click here (links to external site).